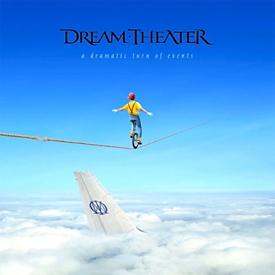 It was late 2010 when Mike Portnoy shocked the music community by announcing his departure from Dream Theater, the band he helped create way back in 1985. Nobody ever imagined Portnoy’s departure from the band he helped create — not even his bandmates. 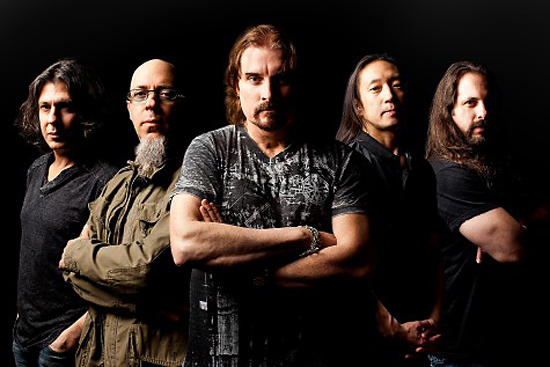 Despite the numerous other bands and side projects in which Portnoy had also participated, Dream Theater was always home base. But just when Dream Theater had reached the pinnacle of their career commercially, Portnoy suggested putting the band on a multi-year hiatus to “recharge the batteries” after having spent two decades working tirelessly to cement the group’s status as the rulers of the prog metal universe. The rest of the band, however, had no interest in slowing down, and thus Portnoy announced his formal departure from the group. Fans watched much of the audition process via YouTube (now included on DVD with the physical pressing of A Dramatic Turn of Events), and the drum chair was quickly filled by highly-regarded Berklee College instructor and monster drummer, Mike Mangini. Mangini was no stranger to the band. Besides his personal friendship with Portnoy, he had drummed on multiple side projects with Dream Theater’s vocalist James LaBrie, and his incredible chops and easy-going personality made him a great fit for this close-knit group of musical virtuosos. We spent a few hours talking with Dream Theater guitarist John Petrucci and keyboard wizard, Jordan Rudess, about the new album, the new lineup, and of course the new gear they played in the making of this dramatic new release.